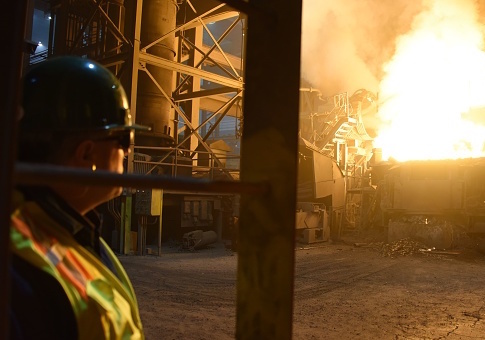 A domestic steel producer, a group of congressmen, and a coalition of conservative groups are all questioning a proposed steelmaking venture involving a Chinese manufacturer they say would imperil the political and economic purposes of President Donald Trump’s tariffs and could also create national security risks. 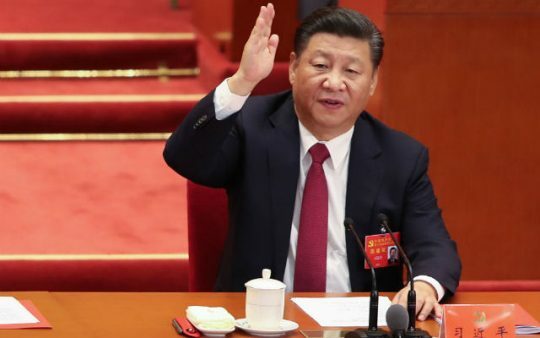 The Made in China 2025 initiative is not just a plan to become a manufacturing superpower, but also a plan to become the global superpower, period—meaning at America’s expense. 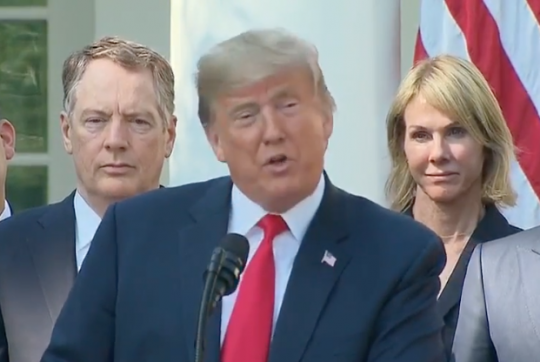 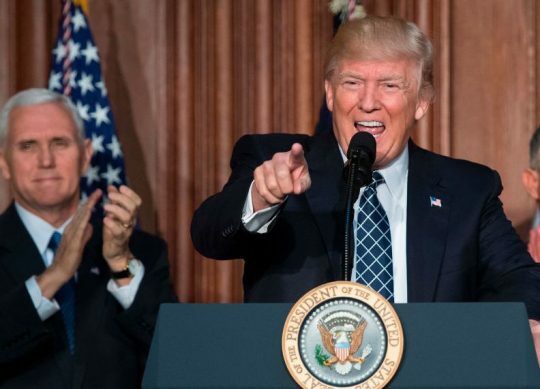 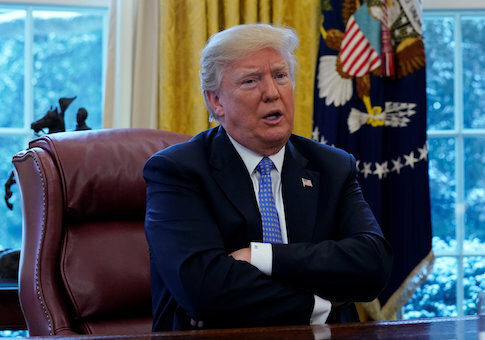 President Donald Trump on Tuesday warned that his administration will not hesitate to levy further tariffs on Chinese imports should trade talks between the U.S. and China falter. 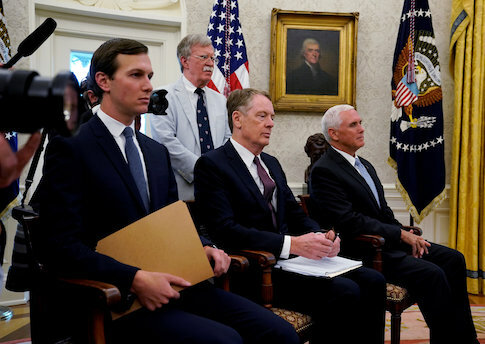 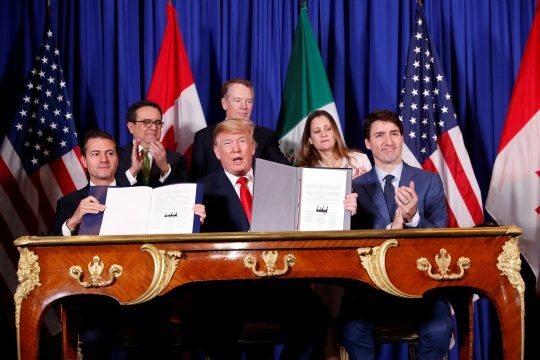 BUENOS AIRES (Reuters) – The leaders of Mexico, Canada and the United States signed a North American trade pact on Friday after brinkmanship over the final details of the deal continued through the eve of the signing. 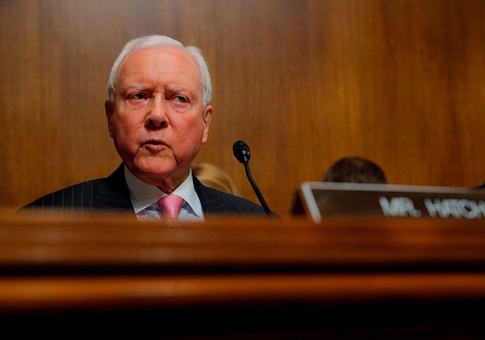 Sen. Orrin Hatch of Utah, the longest-serving Senate Republican, said Tuesday the United States must remain at the forefront of global challenges to retain its dominant position in the global order and preserve American ideals. 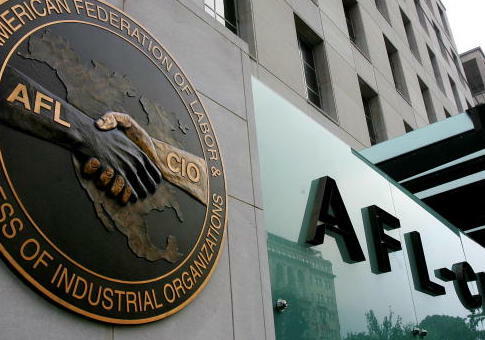 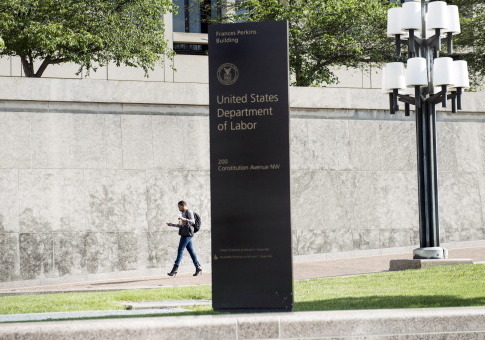 Labor unions are holding off on endorsing the Trump administration’s renegotiation of the North American Free Trade Agreement.